I had the privilege of going to Tiny Tim's Foundation for Kids recently. My very thoughtful and always thinking of others sister in law had the great idea to do a little something different this year for Christmas. Usually we draw names for all the cousins to give a gift to each other. My sister in law thought instead we could use the money we were going to spend on gifts and give a donation to the Tiny Tim's Foundation for Kids and donate some of our time to volunteer at the workshop. It was a little crazy trying to find the right date that most of us could all go. (There are twenty-eight of us that live in the area and matching up schedules was a nightmare and not everyone was able to make it, but we made it work!) The night had come for us to head up to the workshop in West Valley, Utah. 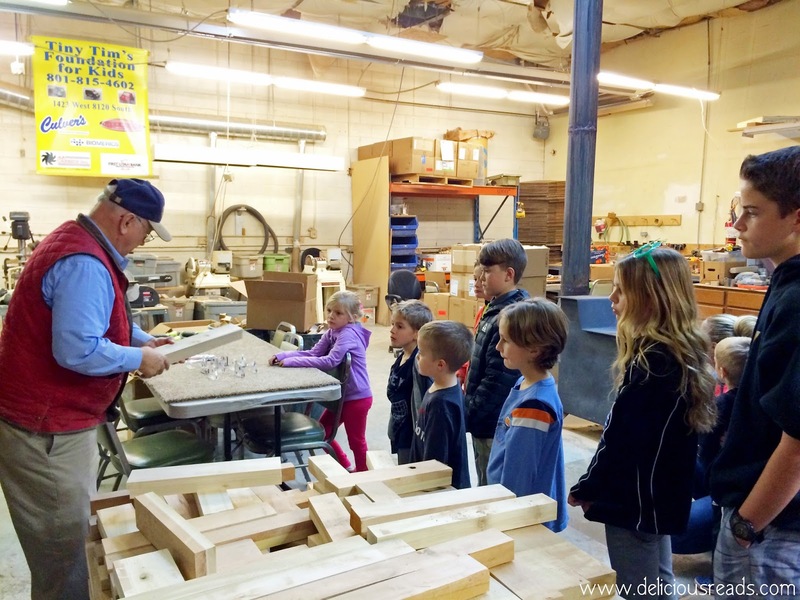 Alton Thacker, the founder of this wonderful foundation, greeted us with a huge smile and welcomed us to his shop. He told us the story of how he started this foundation and where the idea came from. He said that last year they made and delivered 56,000 wooden toy cars to children around the world. Much of the wood needed is donated or scavenged from where ever they can find it. The greatest cost is shipping it to where it needs to go. He has these hard clear plastic outlines of the five or so different shapes he uses for the cars and we helped him to trace them onto the wood. After the cars are cut out they are taken to the prison where inmates paint them or they are taken to a blind man in Utah that stains them. Alton told us that this job of staining the cars has given this blind man a purpose to live and that he feels like he has something to contribute to others. These are the wheels that are power drilled onto the cars. 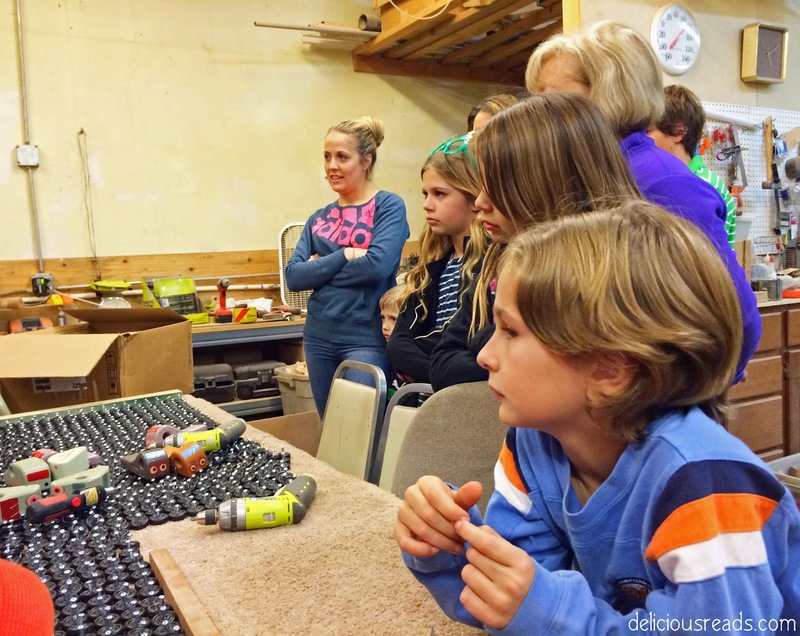 We all sat and listened closely to how we were suppose to assemble the cars. The kids were anxious to get going. They wanted to trace the cars on the wood and to drill the wheels on. 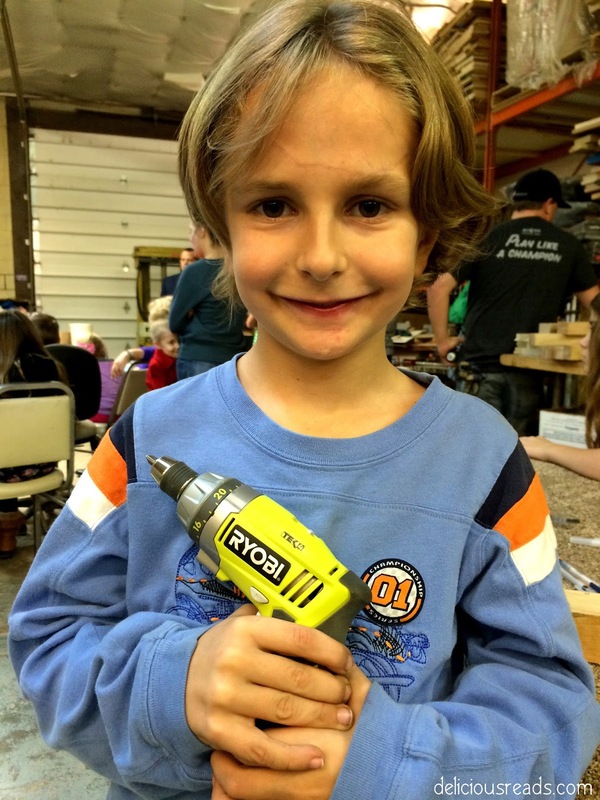 I think that my son wants a power drill for Christmas now. The drills were the perfect size so that the kids could work them. We had kids there from 3 years old to 16 years old and everyone had a job they could do. If you are thinking of donating to this cause or volunteering please contact them and make a difference in a child's life today. This is a great service project for youth and families and he has other things you can do to help also. So if you are in an organization who wants to do humanitarian things this could be the perfect project for you. Alton was very nice and let all the kids take a car home for helping. There were smiles all around! Here are some cars my kids brought home. Another foundation that they work with is Eyes4Zimbabwe which is trying to help the nearly 80,000 children and youth of Zimbabwe who have bi-lateral cataracts that make them blind and that can be cured by a 15 minute per eye surgery that costs $20 per eye. Three of the Ladies European Tour golfers started this foundation and have helped many children be able to see again. 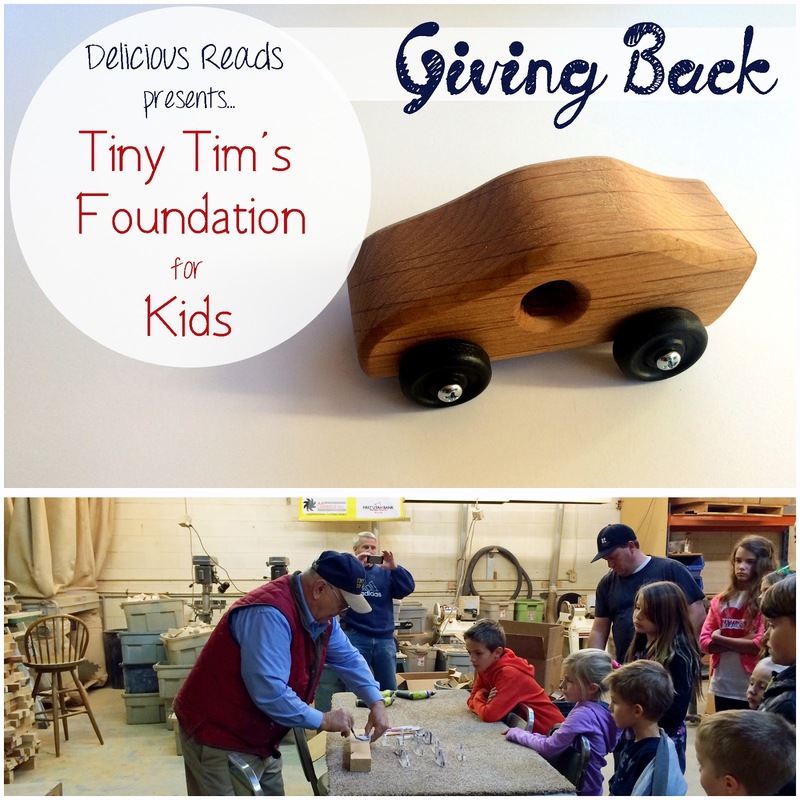 Tiny Tim's gives a toy car to every child that they help. 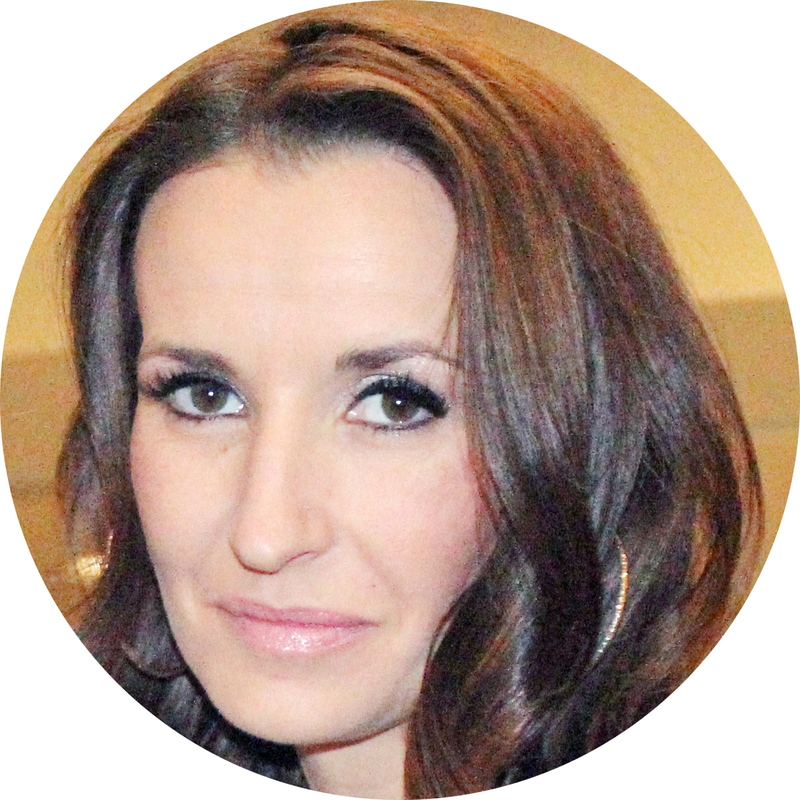 Check out this video if you want to learn more. This is the time of year where we are reminded to think of others and to think of those less fortunate then us. 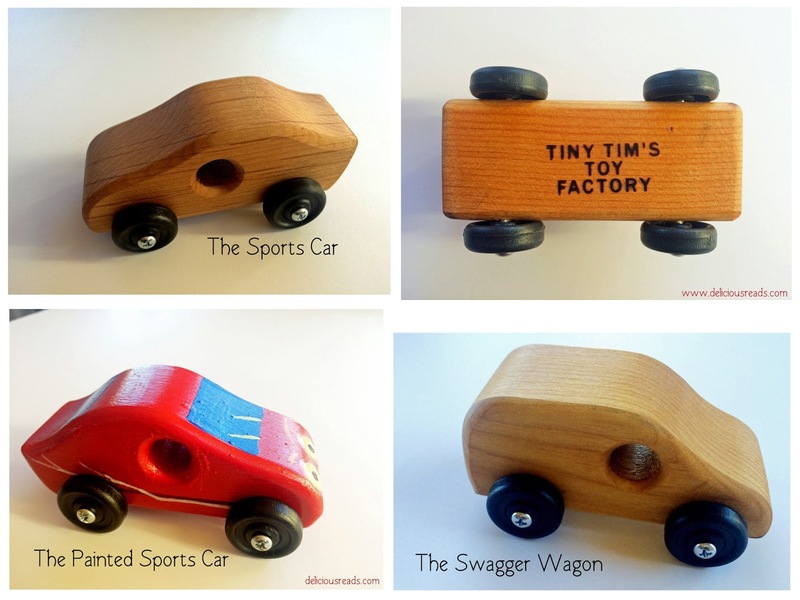 We have so much and there are many people around the world who would love a small tiny toy car to call their own. While we may be thinking of what gifts we are giving to our family try to give to someone in need also. I hope you all have a very Happy Holiday Season.